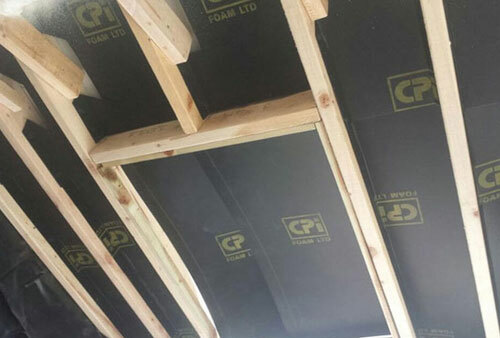 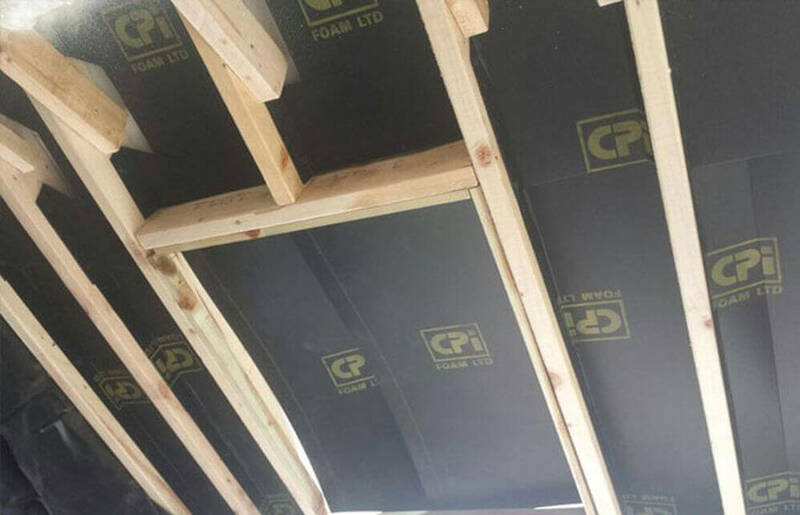 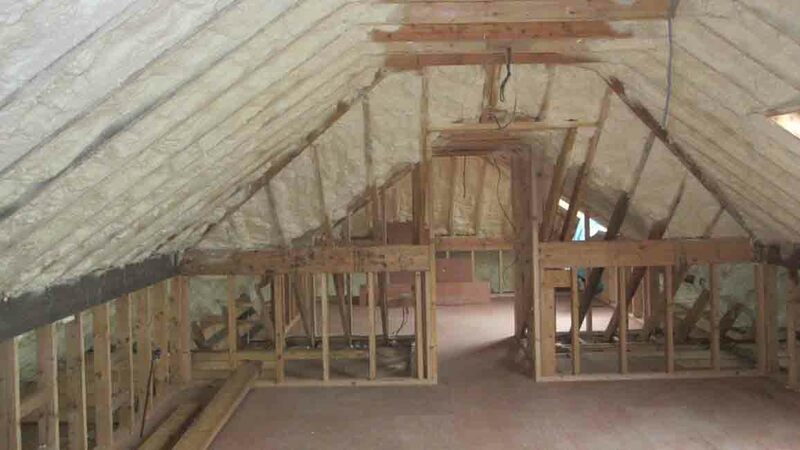 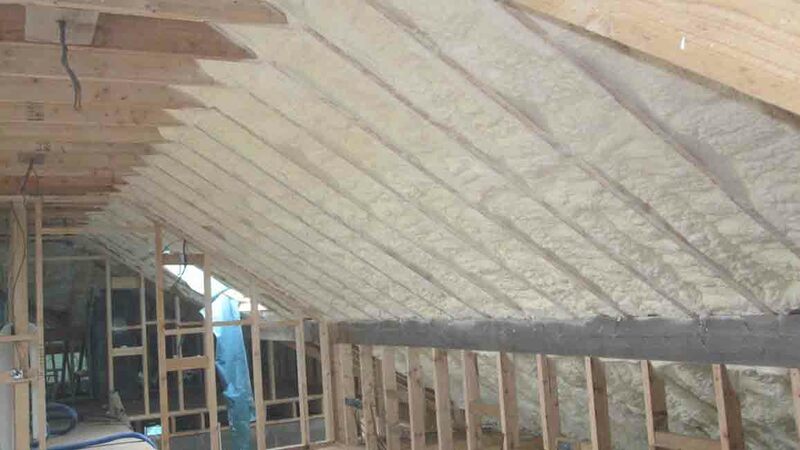 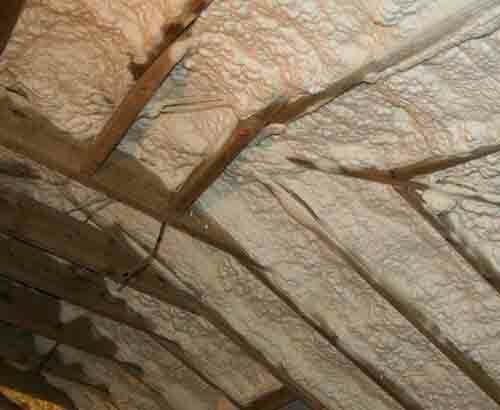 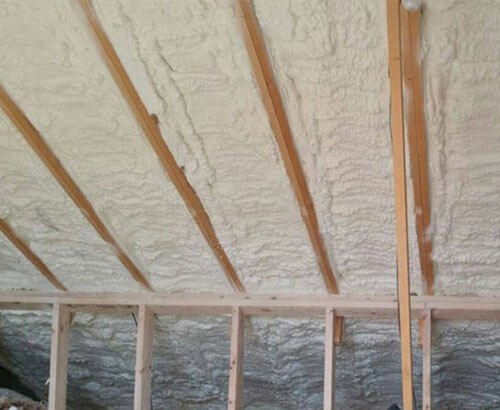 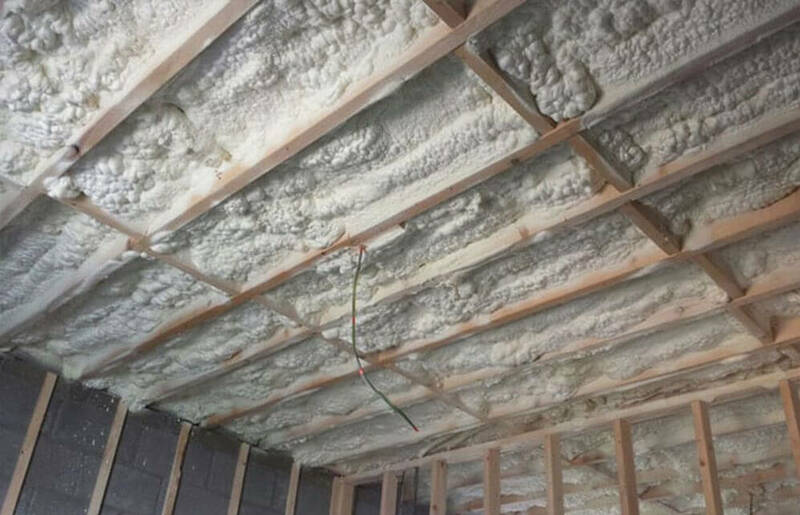 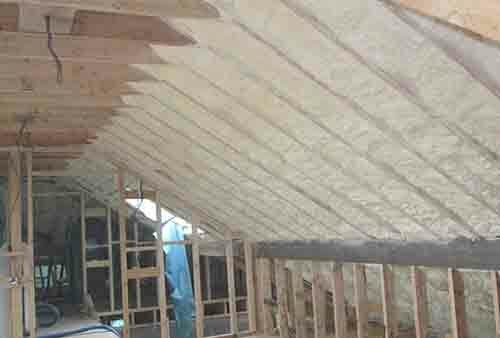 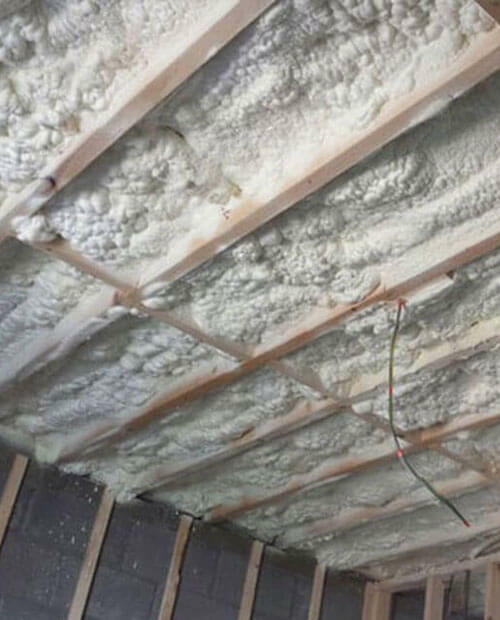 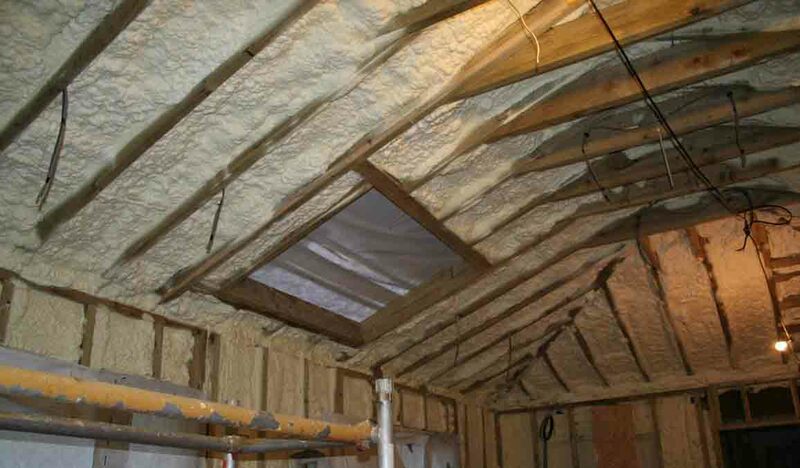 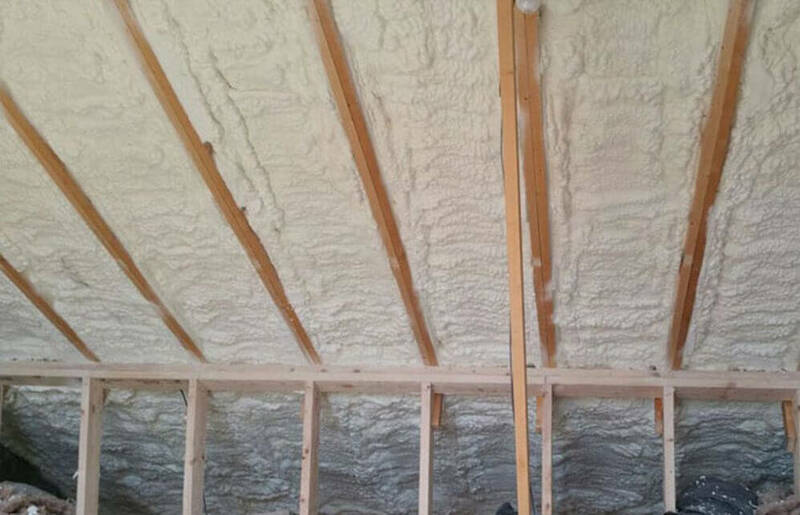 Insulating in-between the rafters of your home with spray foam is a cost effective and beneficial way of saving money on your home or office heating bills. 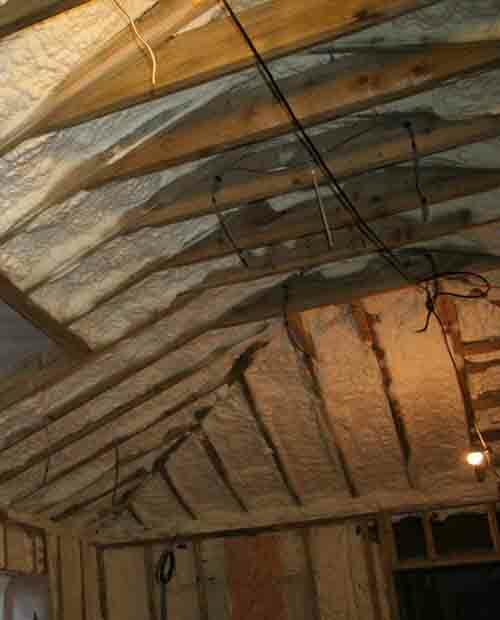 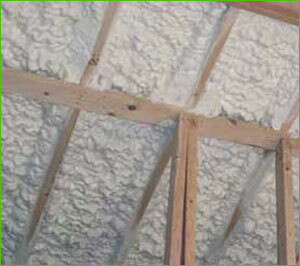 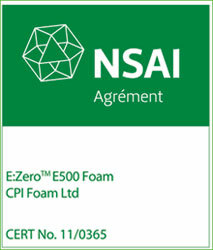 A reduction of up to 50% could be achieved overnight when your home is sealed with spray foam insulation. 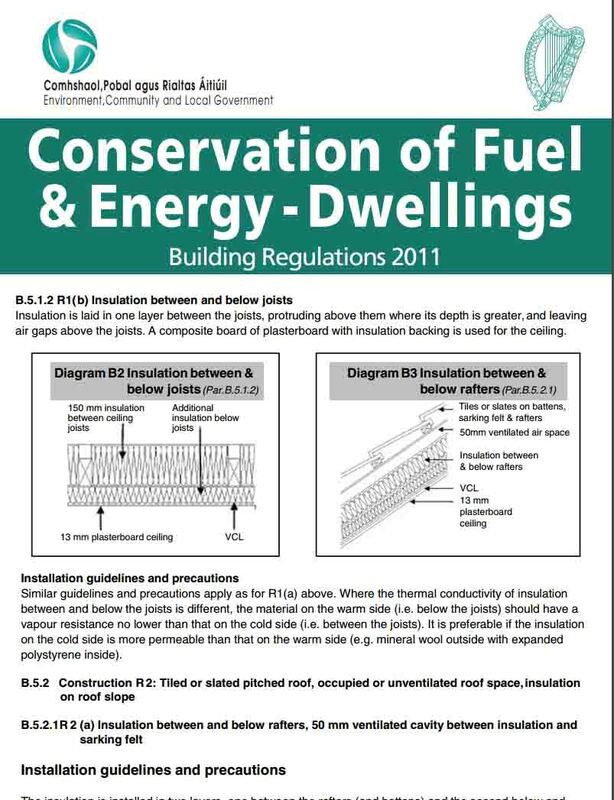 As we know, Hot air rises and cold air falls. 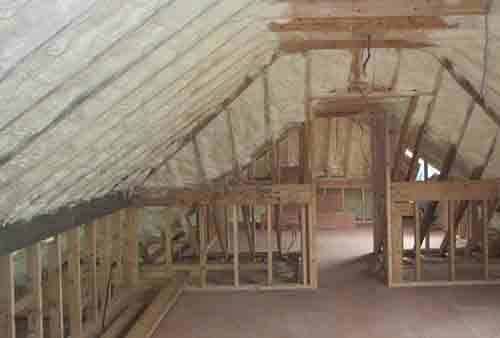 If your roof is not properly insulated all of the warm air stored inside your home travels up through the rafters of your roof, causing heat loss and dampness. 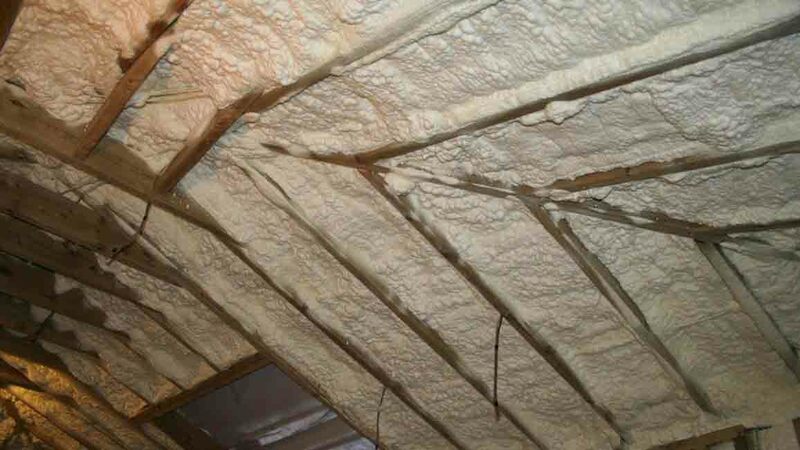 The same applies to the cold air getting into your home.